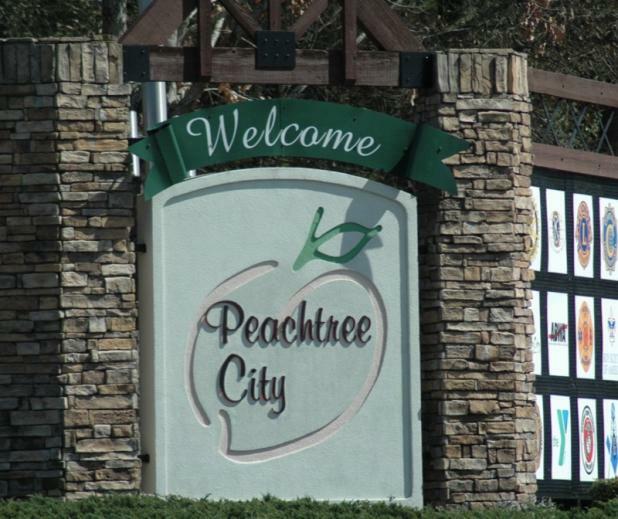 Peachtree City tops the list of 19 must-see cities in the United States for the new year, ahead of New York City and Chicago, according to Bellevue, Washington-based Expedia, one of the internet’s largest travel booking sites. In “19 Cities That Must Be Seen in 2019,” Fayette County’s largest city comes in at Number One among American cities that “are celebrating fresh starts and past accomplishments this year, and because they embody the assorted cultures and landscapes that define the best of this country,” according to Viewfind Travel Blog, a division of Expedia. “The appeal: Lakes, trails, great dining, and a sophisticated yet down-home feel, this Metro Atlanta city is the place for urbanites to slow down without sacrificing creature comforts. This year, the town is commemorating the 75th anniversary of D-Day at its WWII Heritage Days celebration. The city’s festival calendar is hopping — from Wine & Warbirds in March to Dragon Boat Races & International Festival in September. “Stay: With its close proximity to the Hartsfield Jackson International Airport, the Crowne Plaza Atlanta Peachtree City is as convenient as it is tranquil and luxurious. The 40 acres of surrounding woods, on-site spa, and indoor pool make this accommodation simply peachy. “Do: Live music aficionados, head to The Fred. The open-air amphitheater offers more than a live music outing; the whole place is an experience in itself. See all the sights with a professional guide. Film buffs will love the Southern Hollywood film tour. The other cities on the list are New York City; Williamsburg, Va.; Laramie, Wy. ; Anaheim, Calif.; Tusayan, Ariz.; San Diego, Calif.; Bethel, N.Y.; Philadelphia, Pa.; Coloma, Calif.; Bisbee, Ariz.; Greenville, S.C.; Prescott, Ariz.; Lexington, Ky.; St. Louis, Mo. ; Burlington, Vt.; Chicago, Ill.; Santa Barbara, Calif.; and Anchorage, Alaska. Why the unexpected destinations on the list? “When looking for the best places to visit in the USA this year, we wanted to mix it up a little. While classic travel destinations do make the list, get ready for some eyebrow raisers along the way, too. We hope 2019 is a year of pleasant surprises, filled with exciting exploration, new discoveries, and seeing America through the prism of all its diverse angles,” the blog said. Among its branded subsidiaries, Expedia Group lists Hotels.com, Trivago, Orbitz, Travelocity, VacationRentals.com and SilverRail.